Adrian is close to discovering things at the ruins of Neferkara. Help him to find key objects. 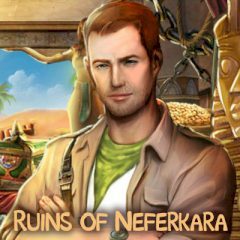 Get ready to find all objects and reveal the secret of ruins of Neferkara. Just help Adrian to find objects he needs for next level and get credits.